Good and Evil approach QuakeCon 2017 with the pick up of ZenAku. We are pleased to be picking up David ‘ZenAku‘ Addati and sending him to QuakeCon 2017! Zenaku is a prominent figure in the ANZ Quake community, both as a great player and also a content creator. Providing tutorials, pro level insight, tip and tricks, ZenAku is a valuable member of the Quake community. 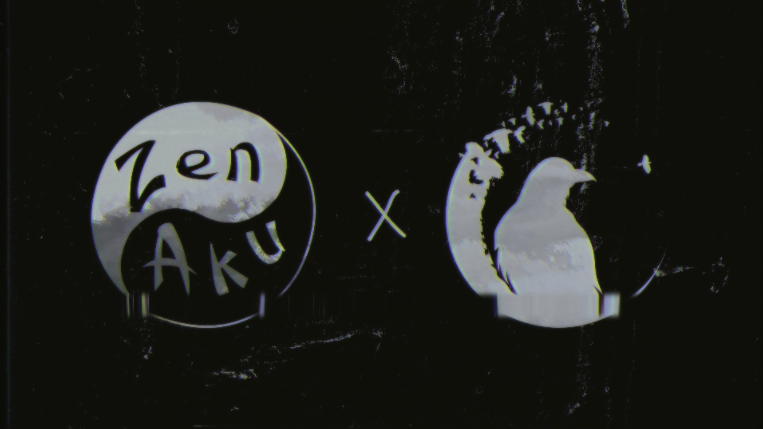 We had heard that ZenAku was excited when whispers were getting around that orgs were starting to pick up players in preparation for QuakeCon. David was mentioned to us a few times by some of the figureheads of the Quake community and a name we were seriously considering. With the confirmation of FraZe, ZenAku was unfortunately left out of the 4 Australians being sent overseas. 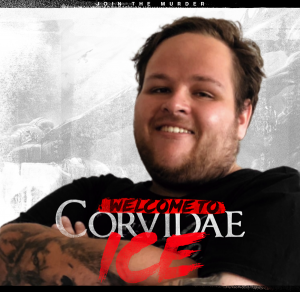 After looking in to his content and speaking with others, it was clear that David would be an invaluable member to Corvidae and a driving force behind the growth of Quake in our region. Corvidae had to have him on board! 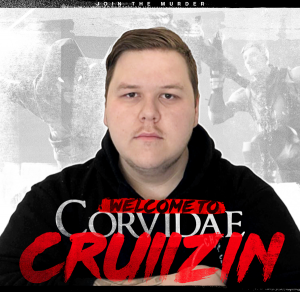 Everything in our power was done to ensure we could support ZenAku and get him to Dallas in August and we at Corvidae could not be happier with the pick up. There is a very bright future for David, whether it be through the competitive route or the content. 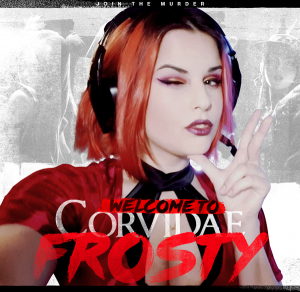 Corvidae will support him to the fullest and ensure he reaches his potential. You can see his reaction to the news below. He could hardly believe it!